When you can afford to buy the absolute best smartphone in the market, it’s easier to make a decision because only a couple of manufacturers offer smartphones that are near-perfect. 1. Operating System: There are two popular choices, Android and iOS. If it’s Android, we highly recommend the Samsung Galaxy S6. If you don’t mind spending extra money, you can get the Galaxy S6 Edge, which will make your phone stand out. If iOS is your preferred operating system, then you have only two choices. iPhone 6 if you like smaller phones or iPhone 6 Plus if you like bigger displays. 2. Screen Size: Next up is the screen size. Some people like smaller phones that are easier to use with one hand. If you belong to this category of people, then pick phones that have 5 inch or smaller displays. If you like large-screen phones, then there are plenty of high-end options. 3. 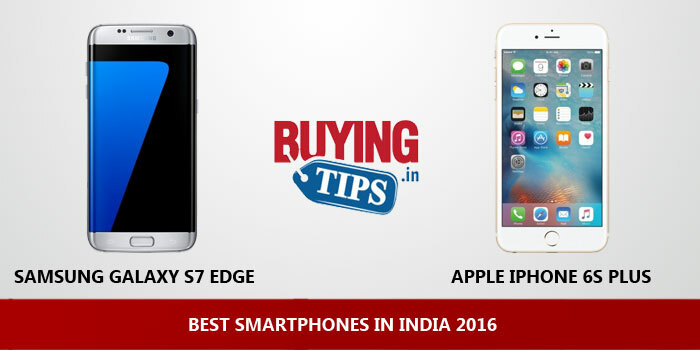 Camera: Samsung (Android) and Apple (iOS) offer the best camera phones in the market. You can’t go wrong with either. 4. Future OS upgrades: Apple provides instant iOS upgrades for a minimum of 3-4 years (which could increase with the introduction of iOS 9). 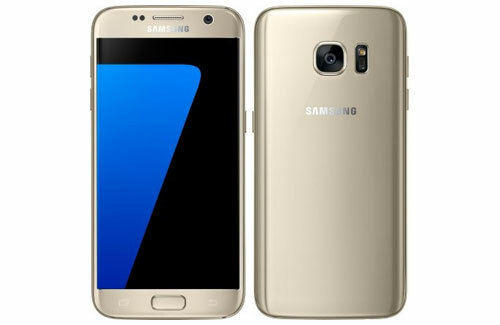 On the other hand, users of Samsung phones usually have to wait for 2-3 months before the latest version of Android is available for their high-end smartphones. If you want quick updates on Android, pick the Google Nexus range of Smartphones. Motorola also provides quick updates. Premium build with the glass back. Phone feels great to hold. Exynos chipset with 4GB RAM performs well. It is water and dust resistance. Does most things well and doesn’t heat up! At Rs 58000, its quite expensive. The Full HD display is the same as its predecessor (iPhone 6 Plus 2014), which isn’t necessarily a bad thing, because the 5.5 inch Retina display is still excellent even under bright sunlight. 3D (Force) touch is one the best features that Apple has introduced in their latest flagship device. 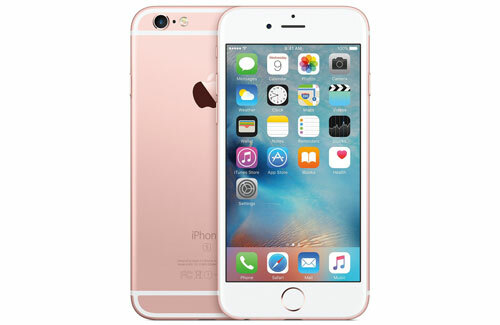 The A9 processor combined well with iOS 9 to give users a lag-free experience. Fastest Finger Print sensor in the market, registers your finger print and unlocks in seconds. The 12MP and 5MP camera captures better images than iPhone 6. Comes with Optical Image Stabilisation. iPhone 6S Plus supports 4k video recording, the video quality has improved a lot compared to the previous generation iPhone. Good cellular call quality and reception, we didn’t face any issues with Airtel, Vodafone and TATA Docomo sim cards. The advantage for iOS devices is, games and apps are optimised perfectly for the iPhones. Performance is excellent, when it comes to high-end gaming. Siri works even while on sleep mode. The resale value on Apple devices is excellent. Apple has retained the same design, so if you already own the previous generation iPhone 6, it would make better sense to wait for a year. Doesn’t come with MicroSD card and Dual sim card slot. Doesn’t include the quick charging technology. 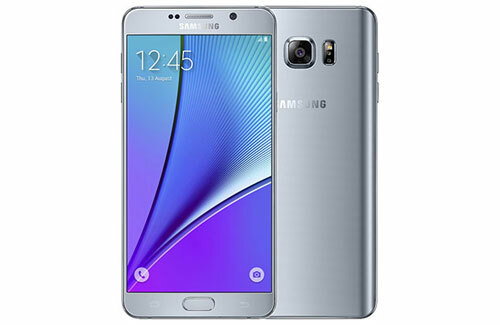 5.7 inch QHD Super AMOLED display is the best in the market. The metallic and glass build makes the phone look premium. Performance of the phone with 4GB RAM is exceptionally fast and lag free. Unlike previous generation Galaxy phones, the finger print sensor now works flawlessly. Comes with S-pen which can be very useful for a lot of people. No heating issue even after heavy usage. Unlike most Samsung high-end smartphones, Samsung Note 5 doesn’t come with IR blaster. The glass back makes it bit slippery. So you need to use a mobile case. Doesn’t come with Micro SD card. Good build quality, phone feels and looks premium. Although the phones comes with the Snapdragon 810 chipset which had some heating issues earlier, we experienced no such problems with the Nexus 6P. Earlier, Nexus devices were not known for battery backup, but the Nexus 6P lasts for more than a full day with moderate to heavy usage. 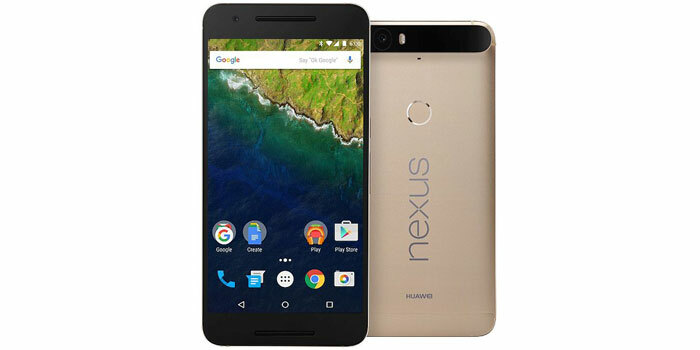 Compared to other flagship devices, the Nexus 6P provides excellent value. No optical image stabilisation, due to which the videos can come out a little shaky if you record on the move. It’ a single sim phone, doesn’t have a dual sim slot. 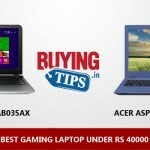 At Rs 49000, its quite expensive.